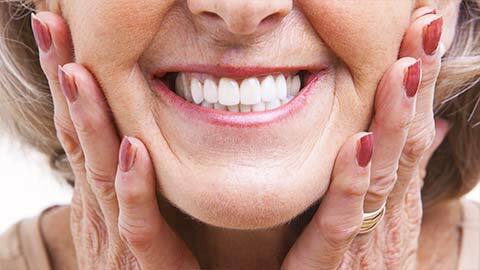 Dentures can play an important role in quality of life as well as dental health. No matter how you lost your teeth, we can help you restore your full smile. Custom designed to have optimal comfort and function, your dentures will feel just like a real set of natural teeth. Full dentures are necessary when a patient is missing all of their teeth on the upper and lower jaw. They are designed for optimal comfort to mimic a full set of lower and upper teeth. 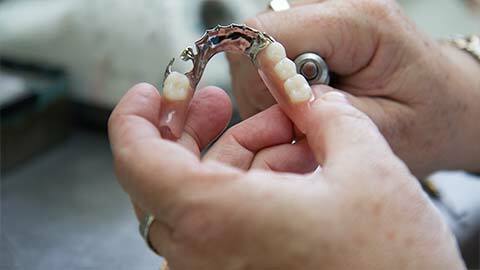 Partial dentures are necessary for patients with some, but not all, missing teeth. They are custom made to fit around existing teeth and make your smile complete. We will help you get the most of out of a set of dentures and help you achieve a natural and complete smile once more. If you need more information about Dentures in Surrey, contact us today.